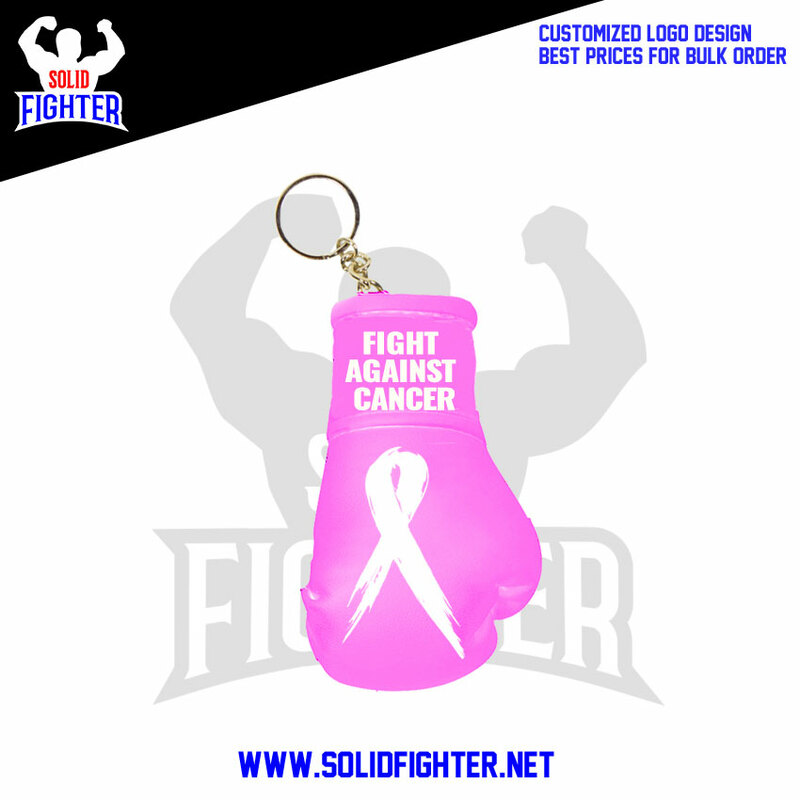 Solid Fighter Presents best and cheapest way of your gym, club, federation, event and business promotion. 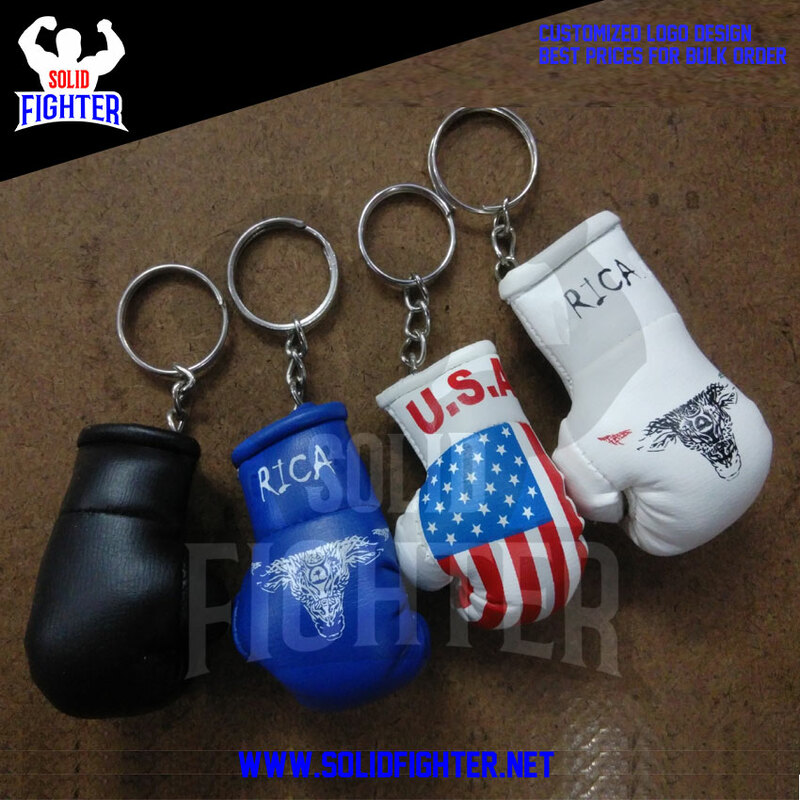 Mini Boxing keychains with customized logo printing. Available in all colors. 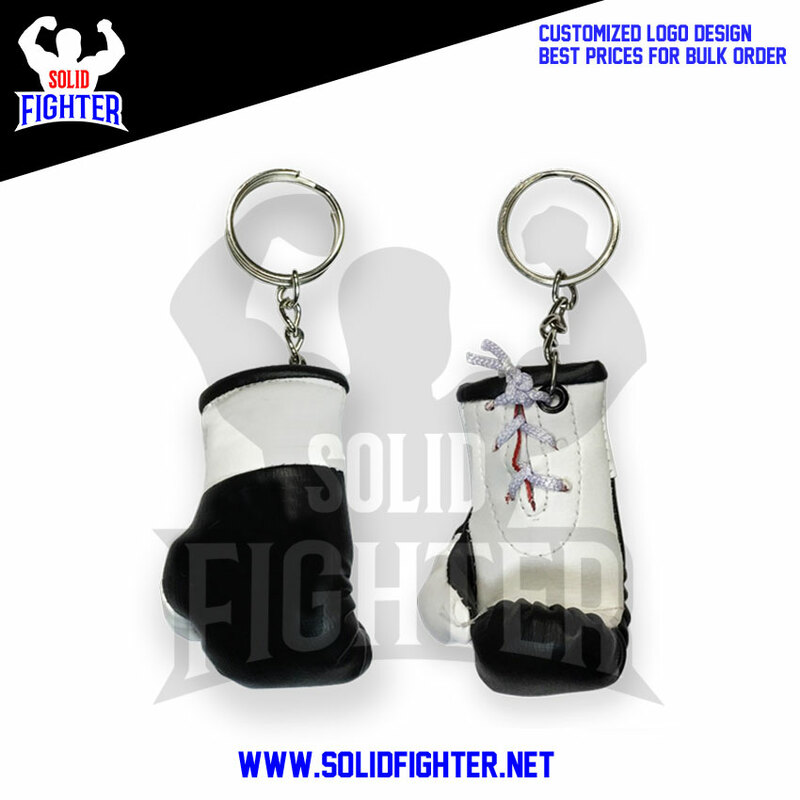 Printed flag keychains also available.